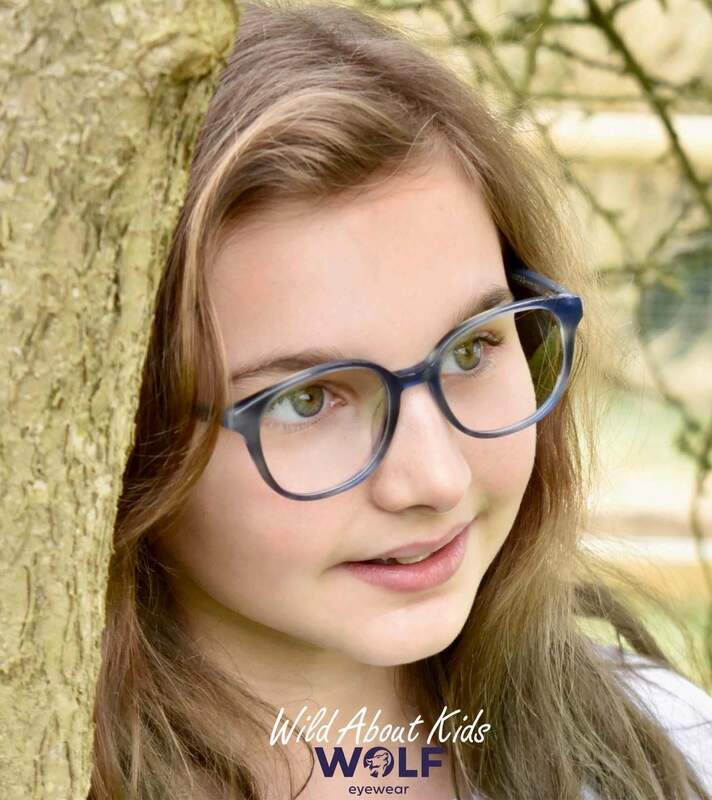 We are wild about kids here at Pybus Opticians and that’s why we are now stocking a fantastic range of British designed kids frames from Wolf Eyewear. 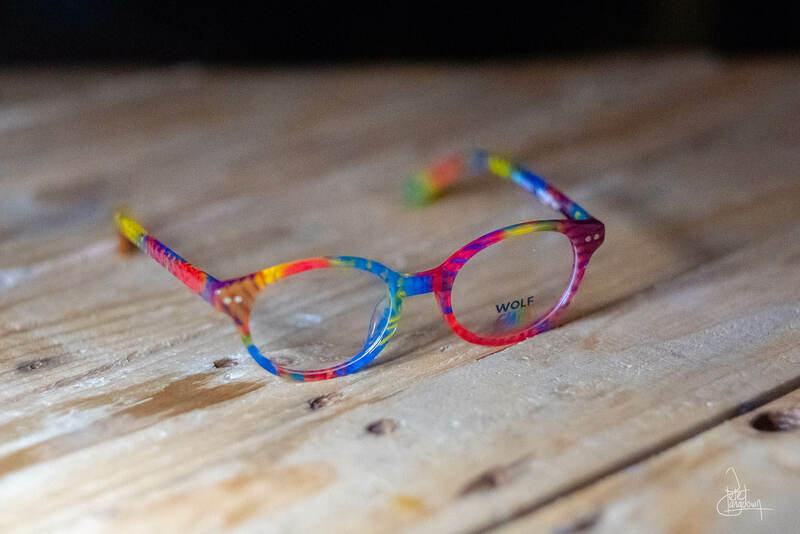 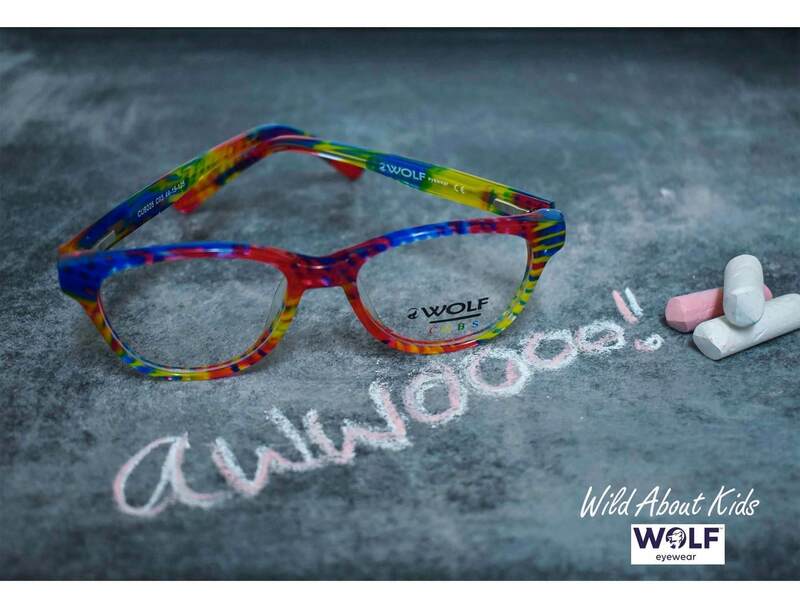 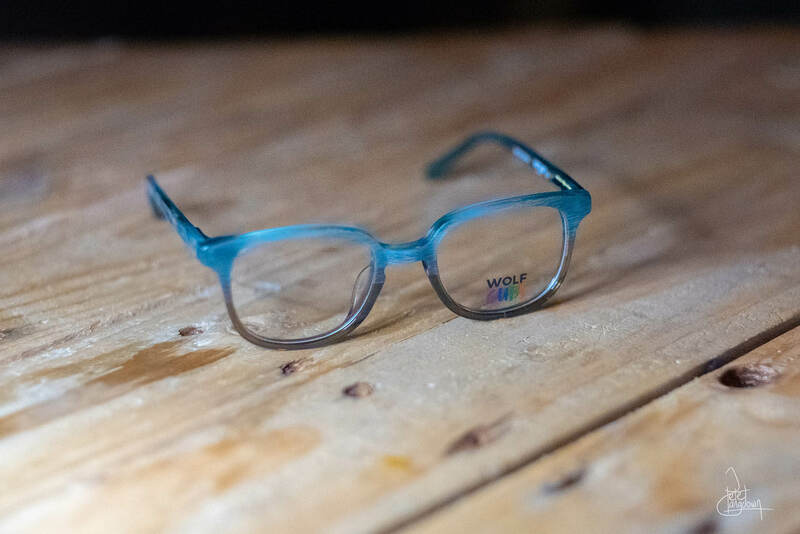 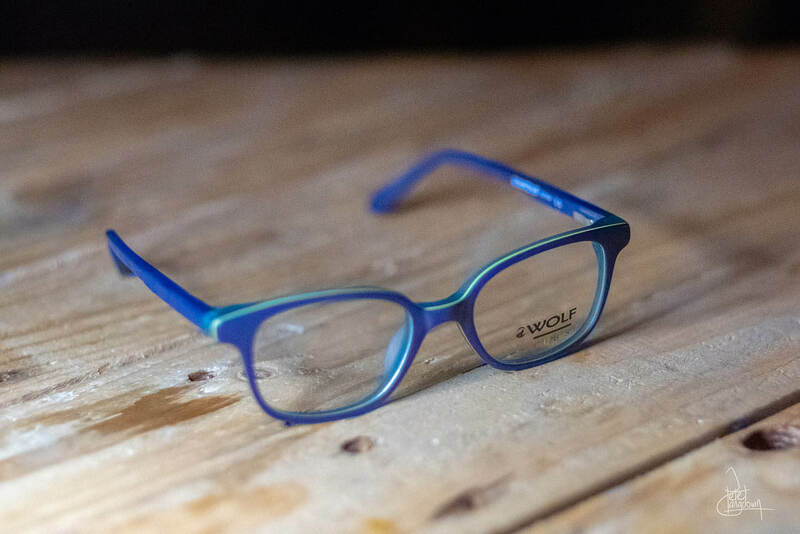 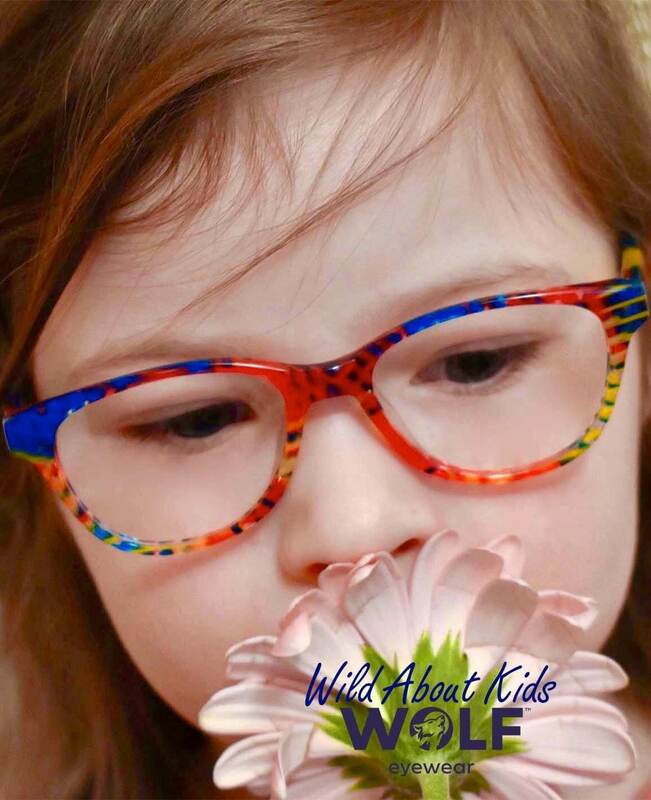 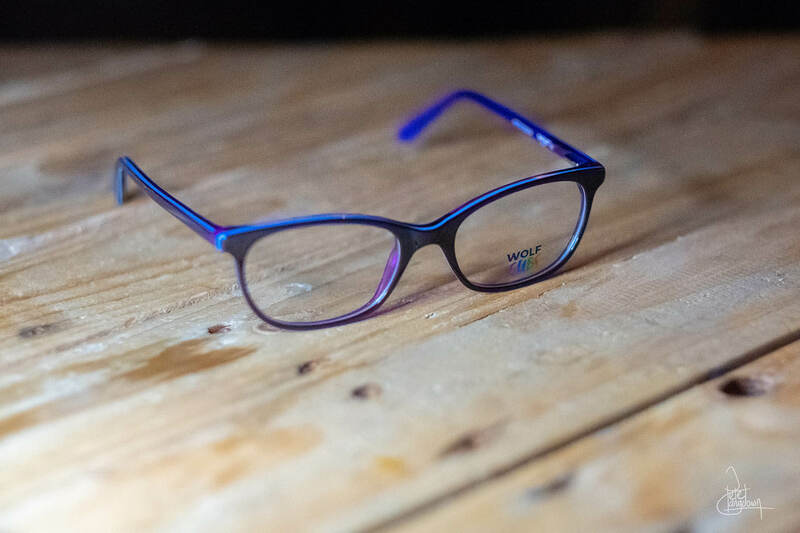 Wolf Eyewear is a British, family run eyewear brand and we’ve chosen them for their high quality and innovative frames, which have been specifically designed for young kids (The Cubs range) and teenagers (Wolf Teen) who want to reveal their wild side! 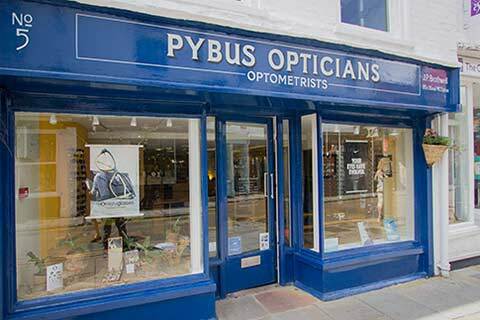 Half Term is just around the corner, so why not pop in and have a look at the range for yourself. 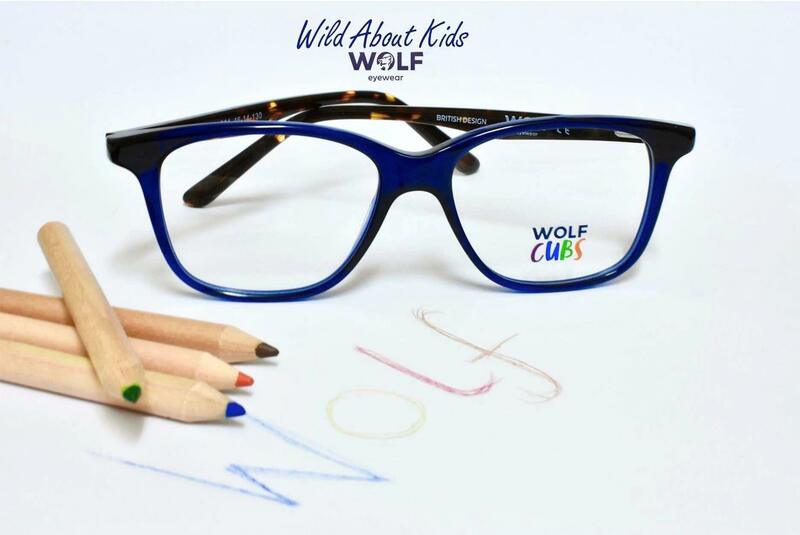 To book your child an appointment during half term, call us on 01227 760501 and don’t forget children’s eye tests are FREE (NHS funded).